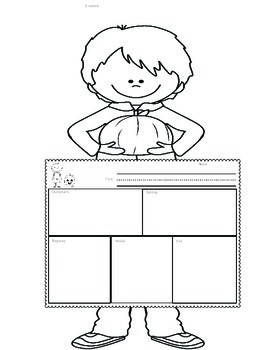 This bundle is just what the busy teacher needs to teach common core standard RL.1.7! 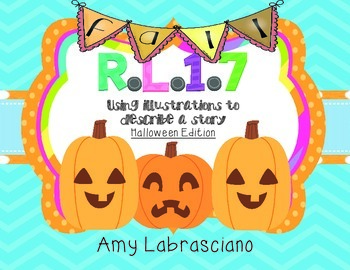 I suggest that you use "Pumpkin Jack" or another fictional pumpkin life cycle book to accompany these lessons. 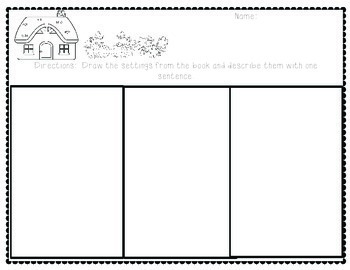 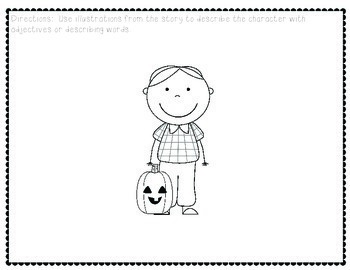 The lesson suggestions included are the same ones from, "http://www.teacherspayteachers.com/Product/RL17-Using-illustrations-and-details-to-describe-a-story-740858", however all of the graphic organizers are pumpkin themed.